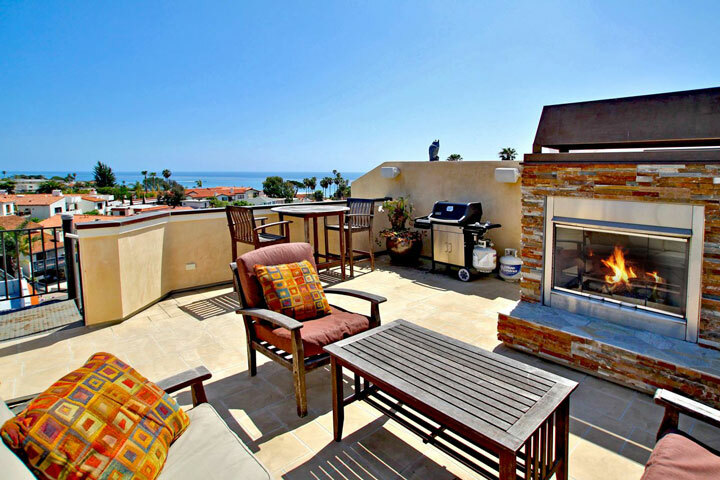 Here is your guide San Clemente Ocean View Condos for sale. San Clemente is a great place to find ocean view condos are the natural topography of the city lends itself to having a large number of ocean view properties. San Clemente has many hillside area that look over the Pacific Ocean providing endless sunsets and grand panoramic ocean views. If you are looking for an ocean view condo you will be surprised to learn that these condos start in the mid $200,000 and up depending on the size, location and views. All areas of San Clemente will have ocean view properties so make sure you consult with us to determine the right area for you! "San Clemente is a small beach town filled with many great neighborhoods and homes. nbsp;For the most part real estate tends to be less expensive the neighboring cities to the north like Dana Point... "
"San Clemente has several areas and neighborhoods of homes that can accommodate RV Parking. nbsp;One of the first areas that comes to mind is the Forster Ranch area of San Clemente. nbsp;One of the... "